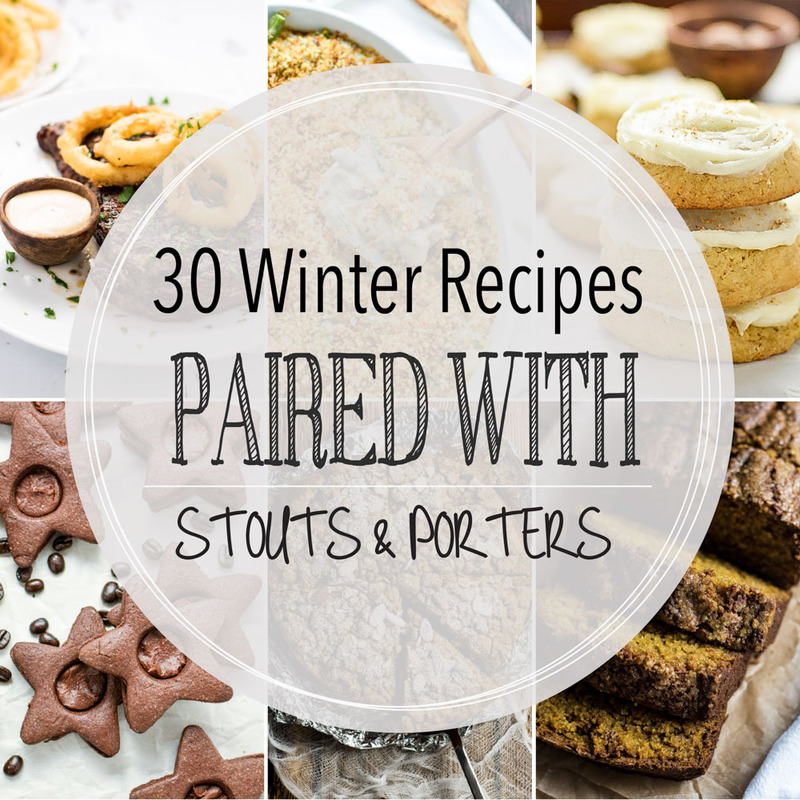 From cakes, cookies, and dutch babies to braised lamb and roast beer, here are 30 winter recipes paired with stouts and porters! 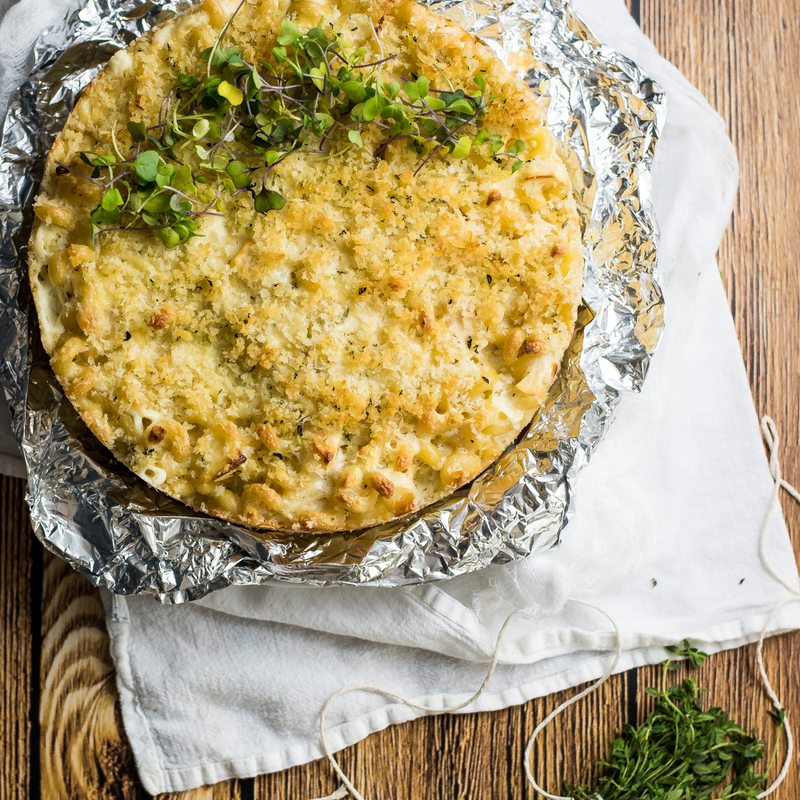 Cheesy apple pasta pie is a vegetarian, family-friendly, weeknight meal. 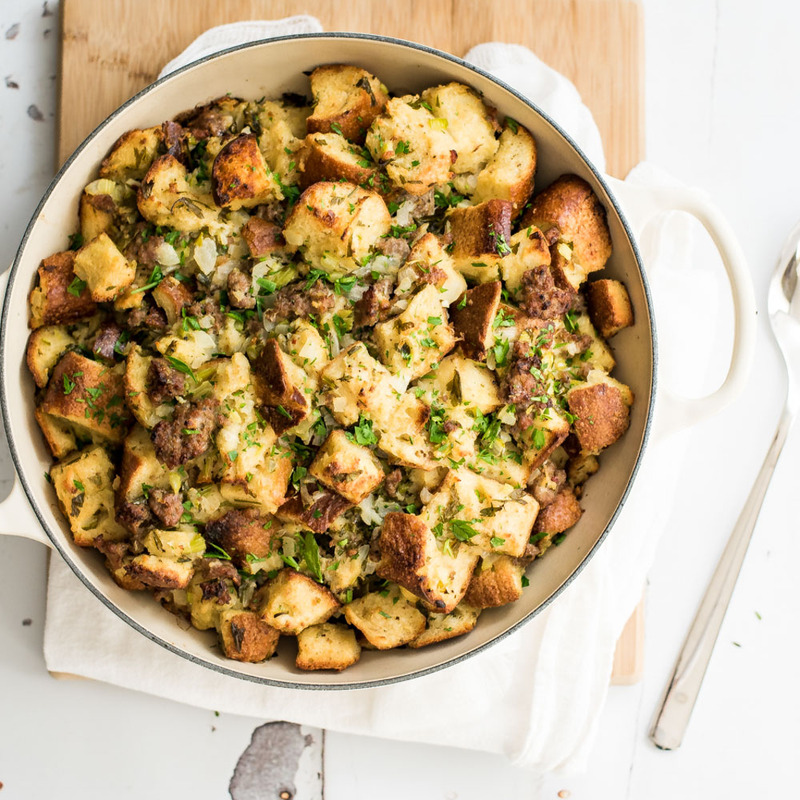 It is exploding with fall flavors and cheesy goodness! 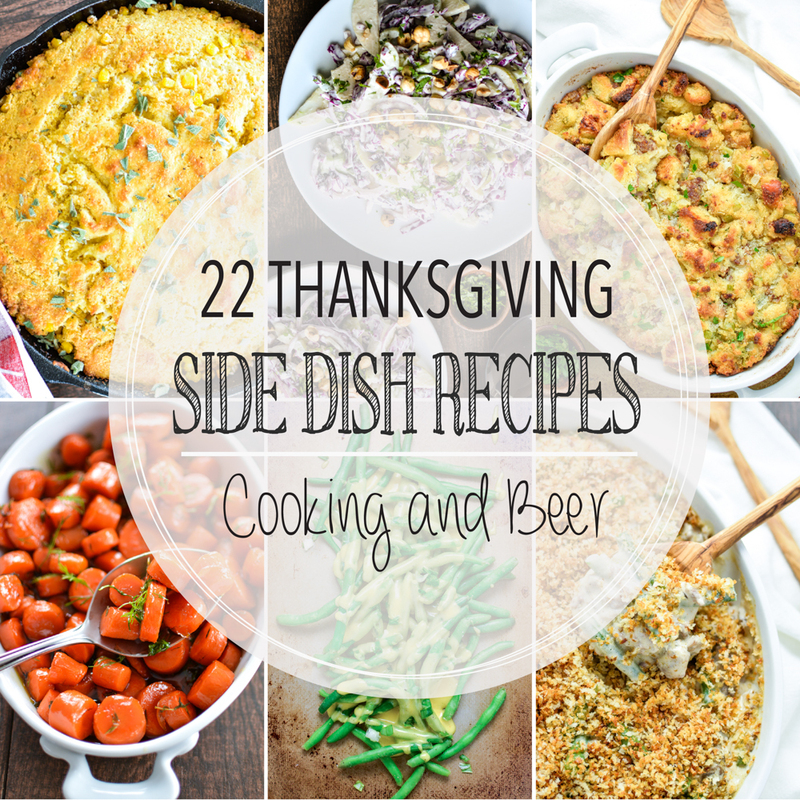 From biscuits and cornbread to sweet potatoes and green bean casserole, here are 23 Thanksgiving side dish recipes to make your holiday memorable! 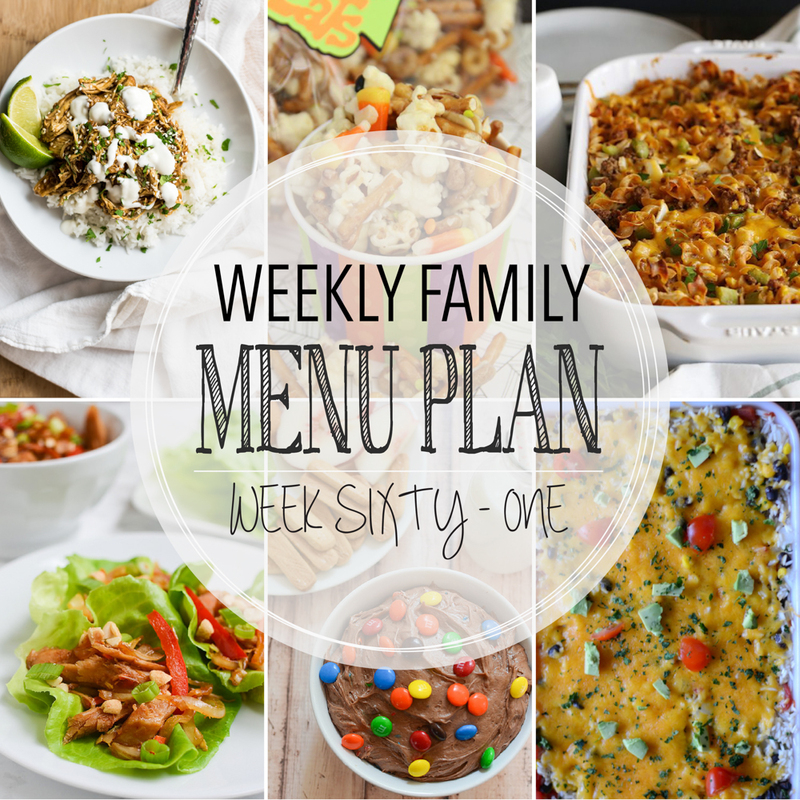 Weekly Family Menu Plan - Week Sixty-One is brought to you by a group of food bloggers who love to plan ahead! Add these recipes to your menu plans ASAP!